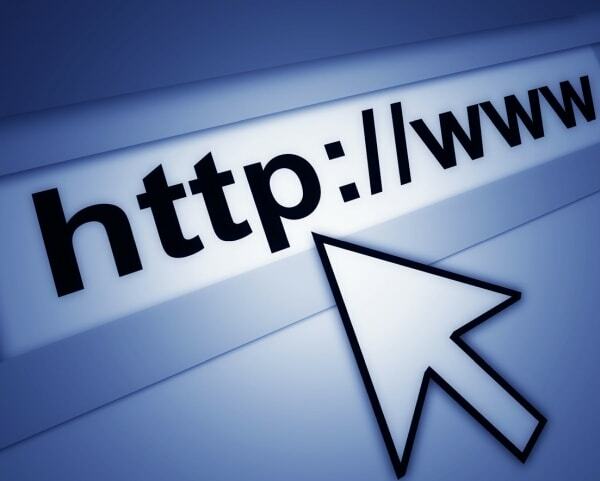 Google itself will decide which of the available display url search engine results. Another problem: if you receive such external links (eg . : http://www.mypage.com and the next http://mypage.com) at the beginning of the page with different URLs, and this is the Google search engine will not help decide which page to display address search results. So having access to the beginning (or another) Google itself will decide which search results to show but not necessarily the one you like. Check: If the page opens without www and www forwarding if necessary 301. 301 routing can be done in the .htaccess file, which is usually the server public_html Fold. If it is not possible to use 301 redirection - use the rel = canonical. By adding this value we refer to search engines that the URL is the key . Search engines evaluate sub-domain as a separate information. This means that an additional page in the sub-domain will not contribute to the authority of the page and the degree of increase in subsequent pages (in English called: link juice). Linke juice - means that the value of the page (page rank and authority) is divided evenly with the below pages. And as you can see in the picture: Home appropriately amended split with all 4 types of grounds, and the category of the available pages. This means that the maximum value (page rank and authority) will have the page that has the most links. that can be clearly explained and well. Assign a monetary value to the page. For example if the page A value equal to 100USD, and a page has two outgoing links to pages B1 and B2, which means that the value is equal to B1 and B2 50usd 50usd equal value. And if Page A to 5 outgoing links then all 5 references values are equal under 20USD. but is necessary to emphasize the link is provided with the tag rel = "nofollow" then page through the link value is not transferred. link with the tag rel = "nofollow" is almost always the forums, and leave a link to your site forum will be added extra value, but it is likely that you will get more traffic. So therefore, not worth the use of domains, in which case you will not get the so-called "link juice". Dynamic URLs - are those URLs that are automatically generated sites or online stores by creating new categories or pages. Search engines robots index ("read") both dynamic and static pages, but considering what to recommend SEO Optimization - it is necessary to use a static URL. Static URLs are much "friendlier" both search engines and users. In addition, static URLs you can use the appropriate keywords and based on URLs can immediately judge the content of the site. Recommended to use plain hyphen "-" Working for the separation of words in the address. Because if you use the underscore character "_" if the search engine, the words separated by an underscore, as one reads. So only use a simple dash and in this case will be clearer both search engines and humans. It is recommended to use a limb extension page for that search engine robots to easily determine where a page, and wherever Fold.